Aberdonian Lucy Colquhoun goes for a third win in a row when she competes in the 53-mile Highland Fling ultra-marathon between Milngavie and Tyndrum on Saturday. 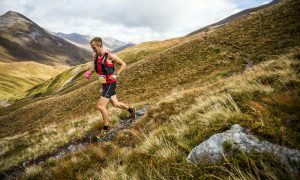 If successful, Colquhoun will gain automatic selection for the world trail-running challenge to be held at Sierre Chevalier, France in July. 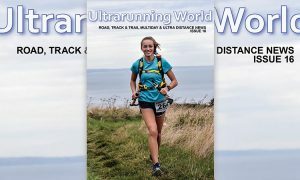 She has established herself as one of the country’s top ultra-distance runners over the past few years. 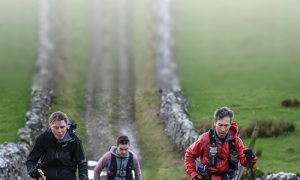 Colquhoun has set record times for the 95-mile race along the West Highland Way and for the 28-mile race between Braemar and Aviemore through the Lairig Ghru.